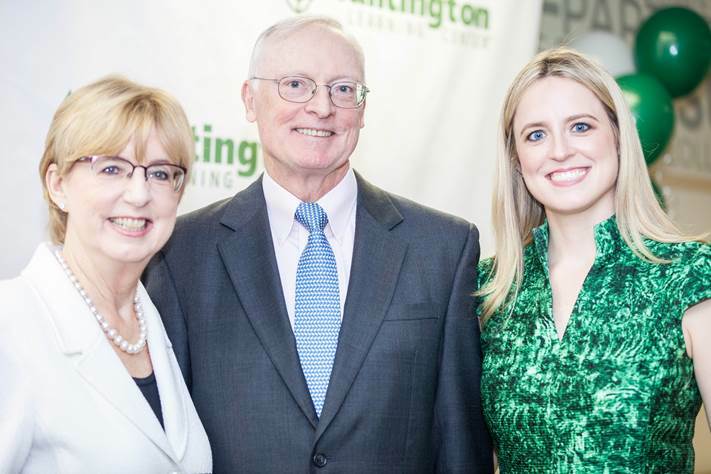 Huntington, who’s only half-joking when she says she lives through a new case study on the subject daily, is helping lead her family business, Huntington Learning Center, through a period of significant change. She will detail her approach to change as part of the Prairie Family Business Annual Conference April 11 and 12 in Sioux Falls. “We’re going to talk about impact, passion and disruption, and how the key to success is the people on the team,” she said. Huntington Learning Center was formed by her parents, Eileen and Ray, in 1977 in New Jersey. Working as a teacher, Eileen saw a need for individualized tutoring. Ray was a senior business analyst for a Fortune 100 company who shared his wife’s vision for helping children achieve. 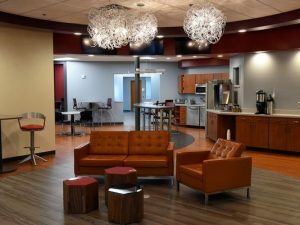 They left their jobs and scraped enough together to rent a 1,700-square-foot space in an office building where they opened their first center. By the time Anne was born, they had 16 locations. As the child of two people committed to providing supplemental education services, it was only natural that Anne would become a Huntington student and spend many of her adolescent years benefiting from the tutoring and test-prep offerings. She even appeared as a student in photos used for marketing and inside the center. She now sits at the center of a growing national business and the leader of its transition into a second generation of family leadership. Her parents are transitioning into roles that ultimately will result in her leading the company. And the company itself, which now has more than 300 locations nationwide, is evolving. It recently announced plans for rapid franchise growth in the New York metropolitan area, with the potential for 40 new franchising opportunities and more than 30 re-franchising opportunities for company-owned centers. 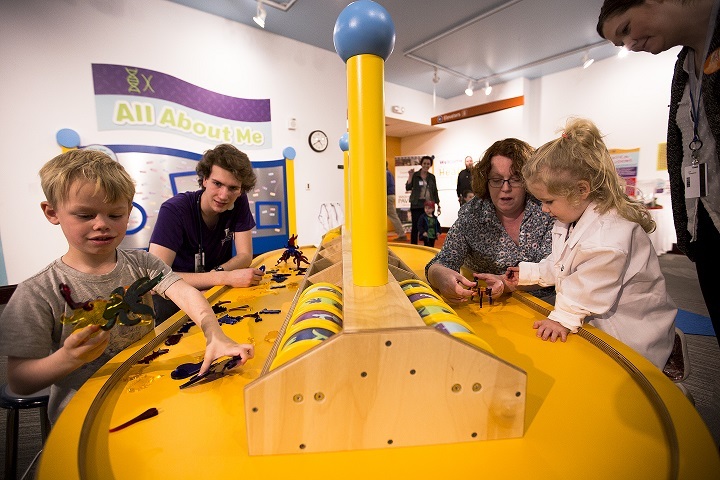 “We’ve continued to iterate and perfect our operations over the years and believe that the time is now right for an expansion of this magnitude,” said Eileen Huntington, who remains CEO. Huntington Learning Center began franchising in 1985. 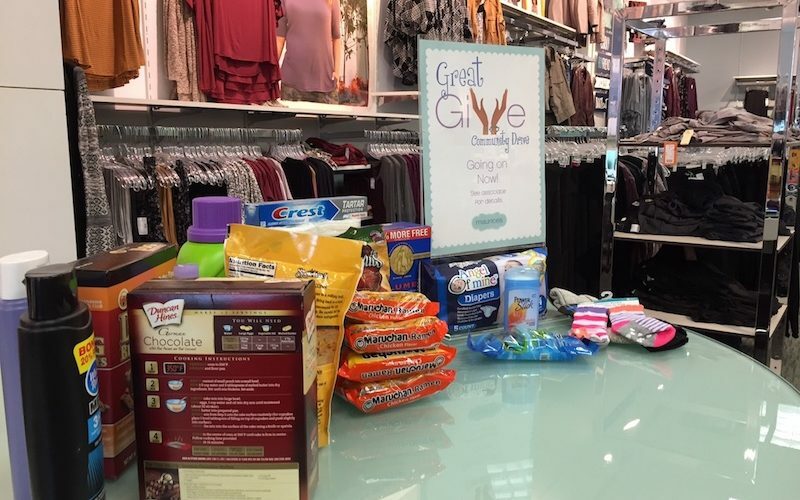 “The impetus for this decision was brought to life after many conversations with the leadership team and deciding how best we can scale and bring more people into the business while helping even more students across the country,” Anne said. Today, the company is the No. 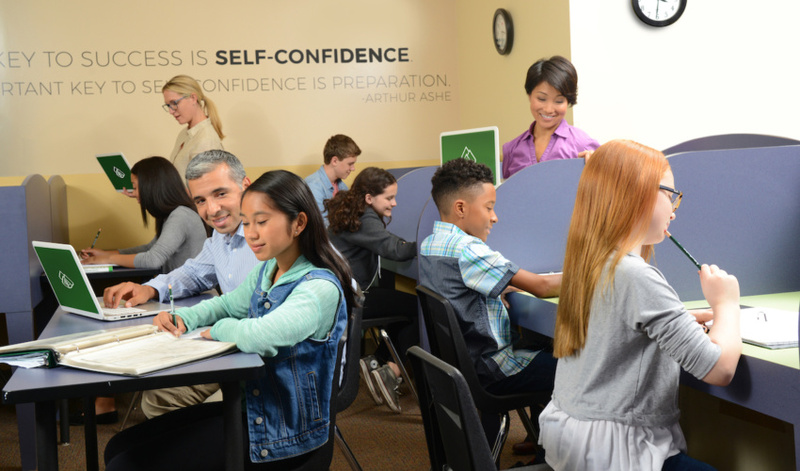 1 revenue-producing tutoring franchise in the United States, with revenue 53 percent higher on average than its closest competitor. 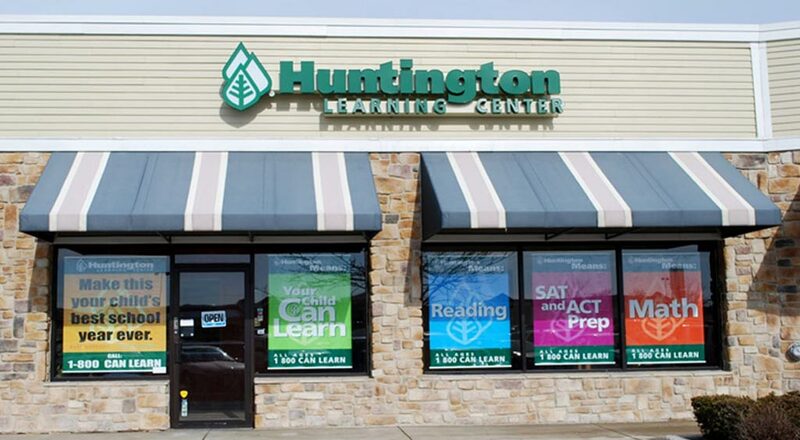 Huntington Learning Center was recognized this year as a Top 500 Franchise and a Top 50 Franchise for Veterans by Entrepreneur, in the top 30 of franchises by Franchise Business Review’s Franchisee Satisfaction Networks and as a recipient of America’s Best Customer Service from Newsweek. 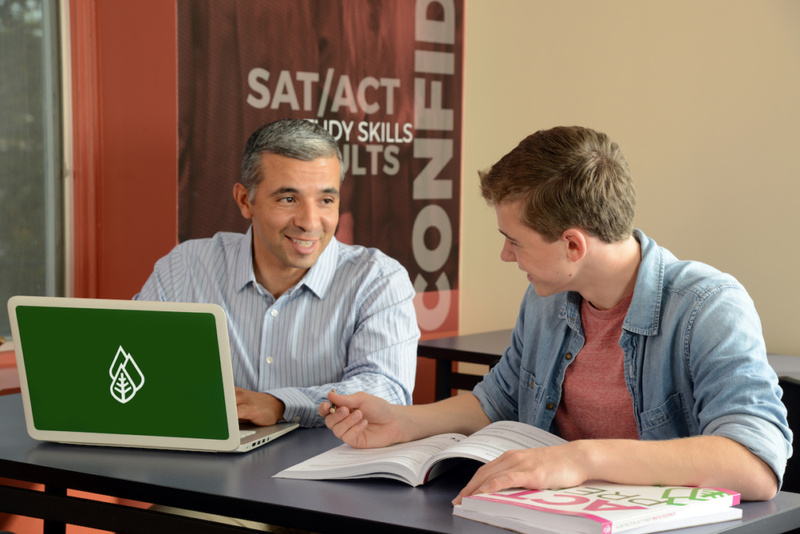 The company offers a skills-based learning program, tutoring by subject matter and test-preparation services for high school and college entrance exams. It estimates incoming college freshmen last year secured $140 million in scholarships with help from Huntington test-prep programs. While Anne now serves a prominent role at the company, she began her career in a different industry. She worked for eight years in the art industry, first at an auction house and then for her own firm that produced fundraisers and consulted in the arts and nonprofit space. “It was very important for me to get experience outside, to have a boss who doesn’t have the same last name and build a skill set that could enhance Huntington’s existing operations,” she said. It was clear Huntington would stay a family-owned-and-operated company, but not clear when she would be joining, she said. She joined Huntington full time six years ago when the company underwent a rebranding initiative. Currently, she serves as vice president of business development and a member of the board of directors with plans to take on additional responsibilities, working alongside her mother as CEO, as part of the family’s leadership transition. In addition to being CEO, Eileen serves on the board, and Ray is board chairman. Huntington has been evolving its executive team to coincide with the need for more leadership day to day, she said. And as if building a new internal team and preparing to work with an unprecedented number of new franchisees weren’t enough changes to manage, at the same time, Huntington recognizes the business model for education keeps evolving. That includes being mindful of opportunities for online learning. She said she’s looking forward to sharing that experience and more with other family businesses at the Prairie Family Business Annual Conference. At the core should always be the business’ mission, she said. To learn more and register for the 2019 Prairie Family Business Annual Conference, click here. The Prairie Family Business Association is an outreach center of the USD Beacom School of Business.